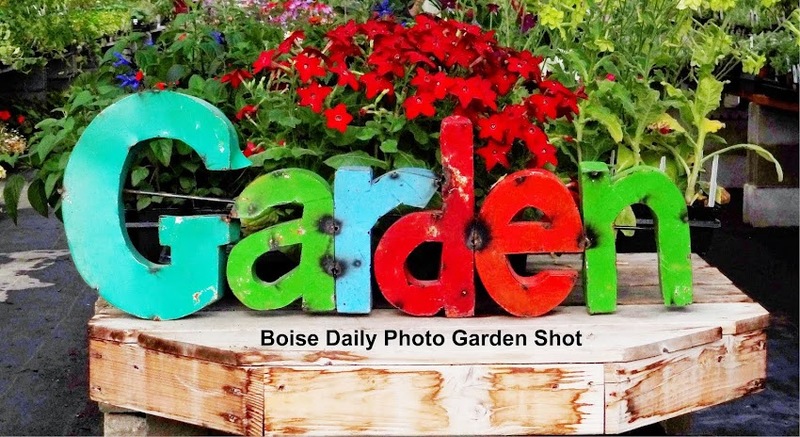 Another shade of this dependable perennial and favorite for hummingbirds. 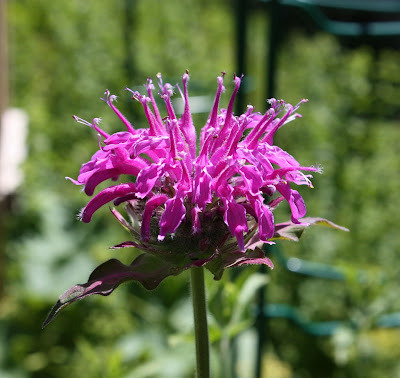 Bee balm (Monarda). How pretty! Love those blooms!